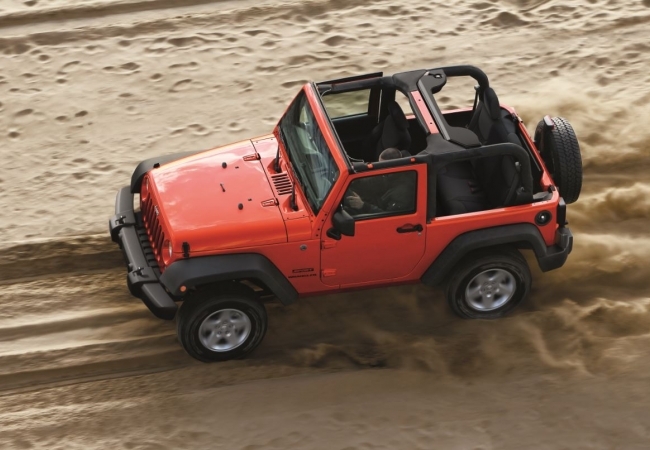 Find a new Jeep Wrangler at your local Binghamton, NY Jeep dealership. 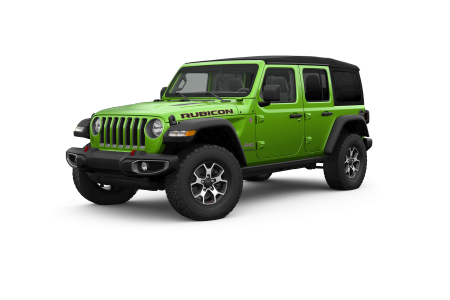 Overview At Binghamton Chrysler Jeep Dodge Ram in Binghamton, New York, our selection of new and pre-owned Jeep Wranglers is almost as big as the Catskill Mountains. If you love the outdoors, driving through mountainous terrain, and seeing where the road takes you, then the team here at Binghamton Chrysler Jeep Dodge is ready for you.We help our customers find the perfect Jeep Wrangler to match their adventurous lifestyle. Choose from the Jeep Wrangler Sahara or Jeep Wrangler Sport, both renowned for their impressive off-road capabilities, stylish body, award-winning safety and security features. They also come standard with creature comforts like air conditioning, speed control, remote keyless entry, and tilt steering. Find yours at our Binghamton, NY dealership. Why Us? Binghamton Chrysler Jeep Dodge Ram is a premier dealership, offering the Binghamton, NY community the finest in new and pre-owned vehicles. Our sales and finance teams will help you make an informed purchase and drive your new Jeep Wrangler home without breaking your budget. Come take a test drive at our Jeep dealership. We offer excellent customer service team from our certified technicians who are available Monday through Saturday, waiting to help you with financing, sales, and service/maintenance. We know that buying your stylish new Jeep Wrangler isn't the final step in your auto journey: you'll want to keep your ride in prime condition. This means visiting our Binghamton, NY repair and maintenance center, where we will gladly help you with your auto service needs. Call us today at Binghamton Chrysler Jeep Dodge Ram to schedule your oil change, tire rotation, or even a wash and wax if you have been trekking through the mud and muck!